My favourite beach was discovered one Christmas long ago. Like the best destinations, says Elisabeth Knowles, it was stumbled upon by accident. Welcome to Wonboyn. Having family on the far south coast of NSW encourages me to take time out and enjoy the very best of the Australian summer each year. 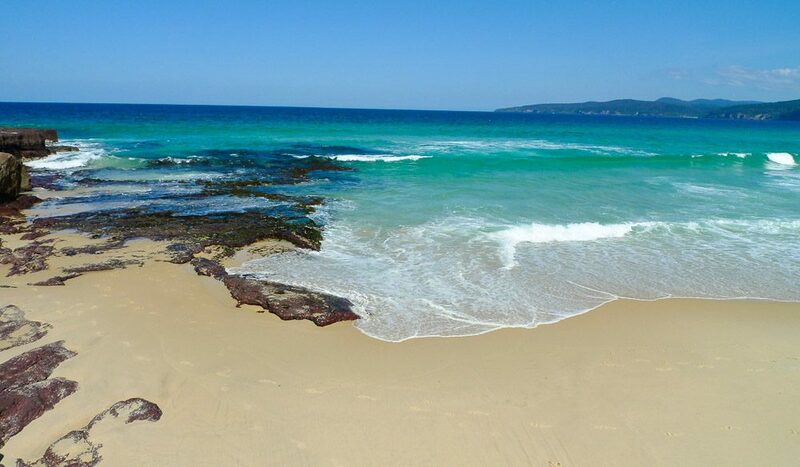 We spend Christmases in Merimbula, NSW, on the Sapphire Coast (see our “Out & About” guide on page 140). Over New Year, there’s a tradition of heading to Wonboyn. I first went there in 2005, when we camped out on the dusty banks of Wonboyn River. It was on this trip that we discovered ‘secret’ Wonboyn Beach . We’d taken a boat downriver to a sandbar near the estuary at Disaster Bay, and my eldest niece and I took off down a dirt track. 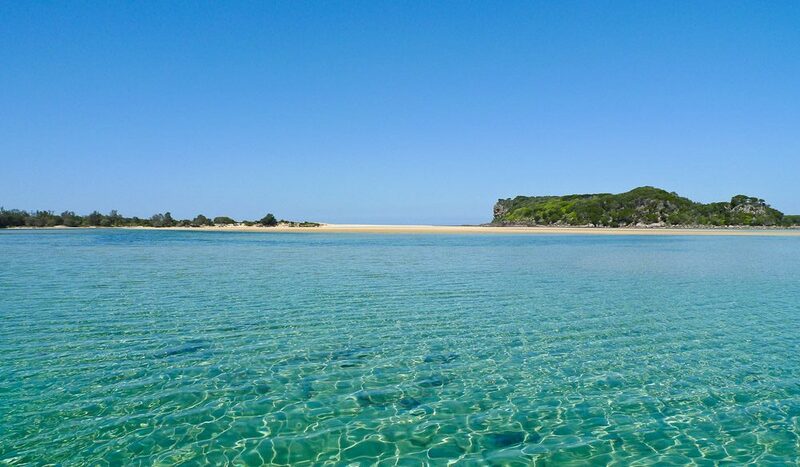 Ten minutes later we were on an idyllic stretch of deserted beach, where we swam in crystal-clear water while tiny white butterflies fluttered across the surface around us. It wasn’t until I returned this year (to take these pics! 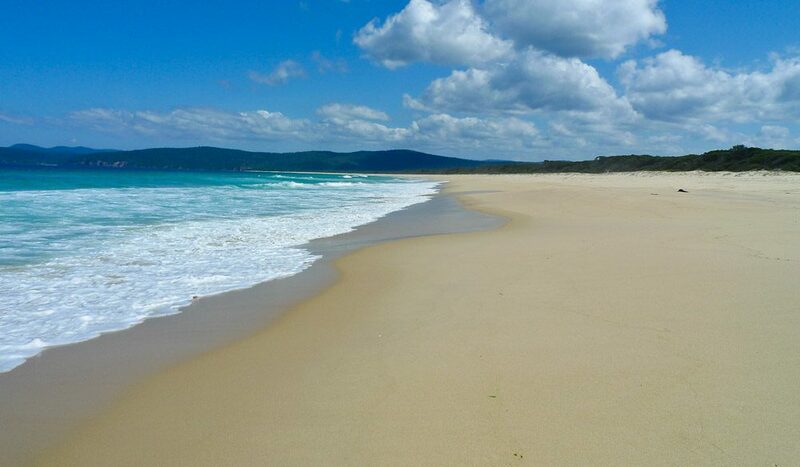 ), and asked a local, that I discovered this pristine deserted beach is easily accessible by car via Wonboyn Road. We just came in the back way! South of Ben Boyd National Park, Wonboyn Beach fringes Nadgee Nature Reserve. 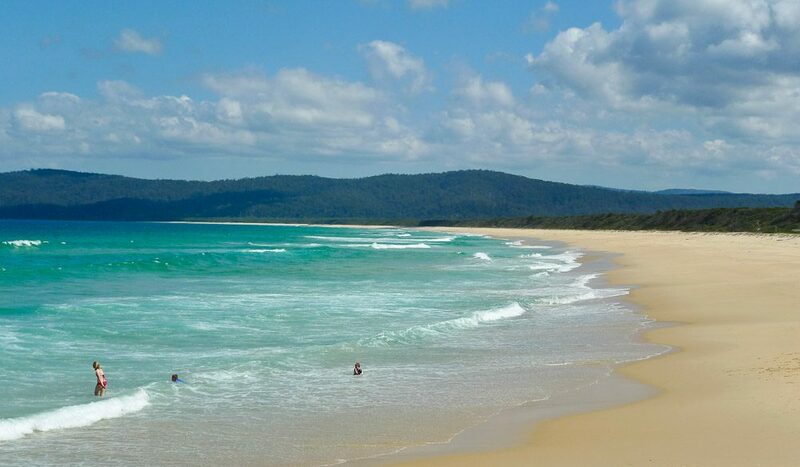 The NSW government has made Wonboyn and surrounds a recreational fishing haven, and its clean, clear, fish-filled waters are testament to that. It’s never too crowded and the locals are lovely. 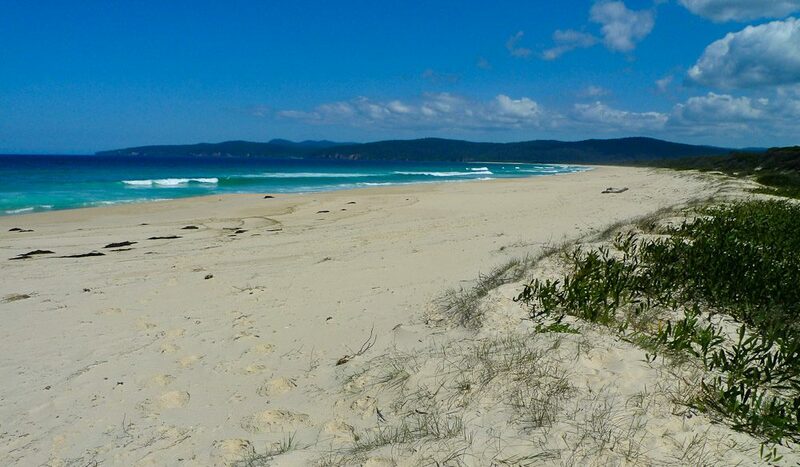 The southern end of the beach, known as Greenglades, is great for surfing. It’s unpatrolled and a long way from help, though, so be careful when swimming here. And bring your own food in because, as they say, it’s a long way to the shops if you want a Chiko Roll. There’s a fantastic caravan park with camping and cabins near Wonboyn Village, on the edge of Nadgee State Forest. Visit wonboyncabins.com.au.